Architectural Development Services Inc. (A.D.S. Inc) was created in 1993 by architect Bryan C. Tom AIA and is located in Brookfield Wisconsin. A.D.S. Inc is an architectural company that provides innovative designs and construction documents for both residential and small commercial projects throughout Southeastern Wisconsin. 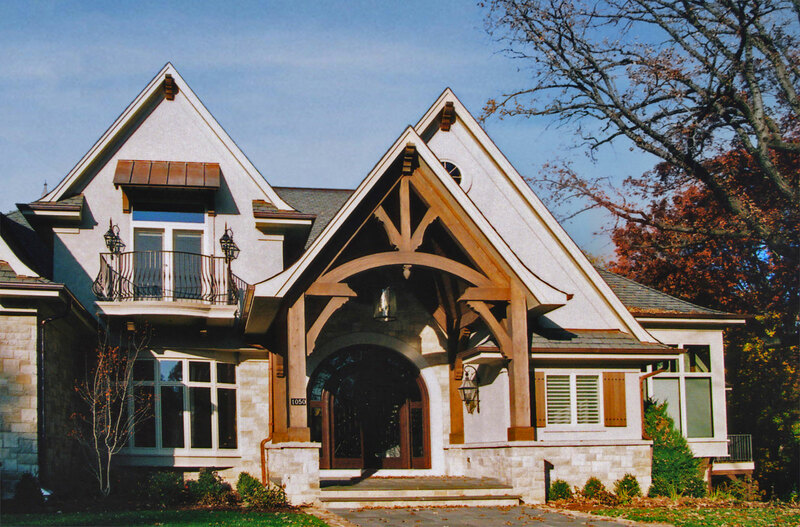 Residential project types include interior renovations, home additions, and new home construction with an emphasis on high-end estate and lake properties. Commercial project types include interior build-outs, building additions, and small to medium sized new commercial structures. 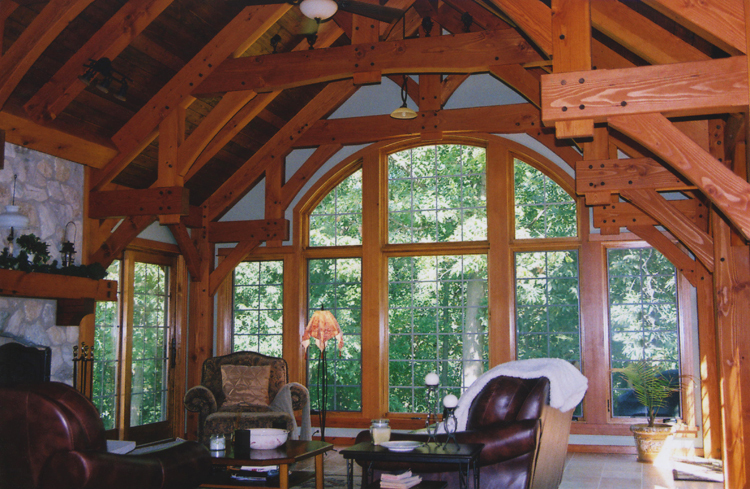 Our company makes it a priority on every project to attend to details and provide a personal touch to produce truly unique one-of-a-kind projects. We pride ourselves on providing our clients with the best professional service of anyone. Design, integrity, and personalized service make our company a standout in the architectural field and building industry.